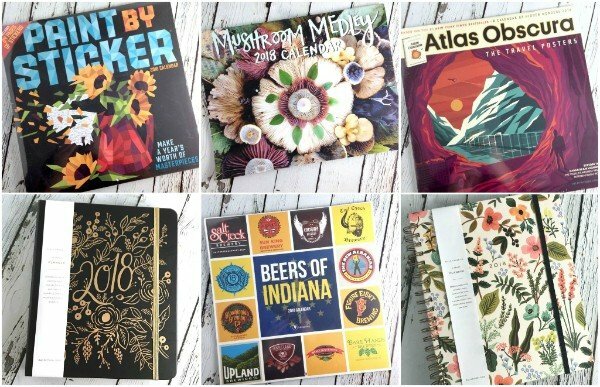 We still have some crazy cool 2018 planners and calendars hanging out that are looking for homes. All of them are now 50% off! You can't beat that! Even our Rifle Paper Planners. Get in on this deal before they're gone!